Free live stream media that allows anyone to listen to the songs and stories. One of the first topics I heard was an informational intro of not fighting that turned into a song. I could see how a young child would learn from the fun music and words that aspire them to do good things. Signing up was easy and again, it's free! It's versatile and there will be IOS app downloads available for an iPhone, iPod Touch and iPad as well as an app for Android that will be free. Whether on a laptop or desktop or on the go, the child will have the opportunity to take it with them. An optional On Demand radio programs is available at a low cost with an upgraded free membership. There are over 1,000 original children's songs and stories featured in the On Demand programs from topics such as My First Life Skills to Bedtime Stories. The options are vast and there is a 14 day free trial. The stories and songs are sung by kids without any worry of offensive lyrics. This is a huge plus for my family as I prefer them listening to wholesome positive songs and stories. Stay up to date by signing up for the free newsletter. 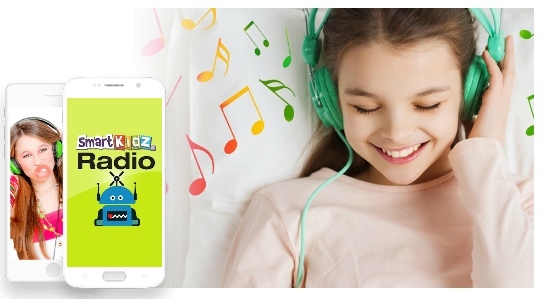 Another area within the Smart Kidz Radio is called Player app that contains the options to view the local weather, traffic map along with the option to submit a song request and the ability to seek help with a click of the mouse. Podcasts are also available with a variety of songs and stories such as Itsy Bitsy Spider or The Three Musketeers. There is an option to replay what was recently played which is great for the little ones that get caught up loving a particular song or story. 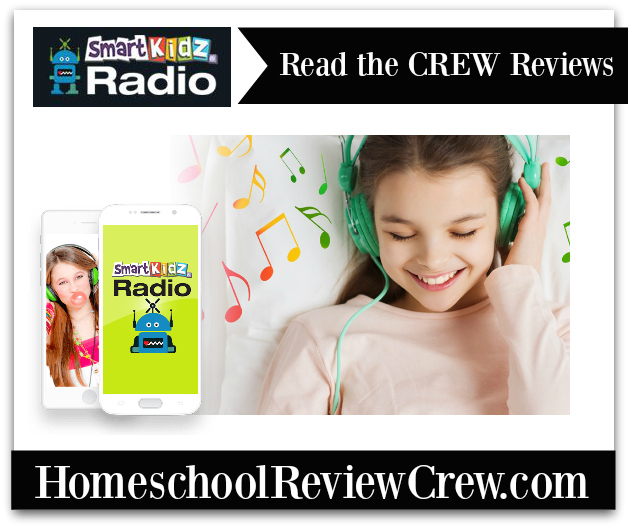 The Smart Kidz Radio from Smart Kidz Media is a fun learning adventure for children to hear stories and songs that will promote good behavior and citizenship while sprinkling it with fun amusement. The music is catchy and performed by children as we know children love children! Overall, we recommend it and my grandson, who is 3, couldn't quit smiling and singing along as he listened. This looks good ... wonder when it will have apps available? I love the concept of kid friendly programming.